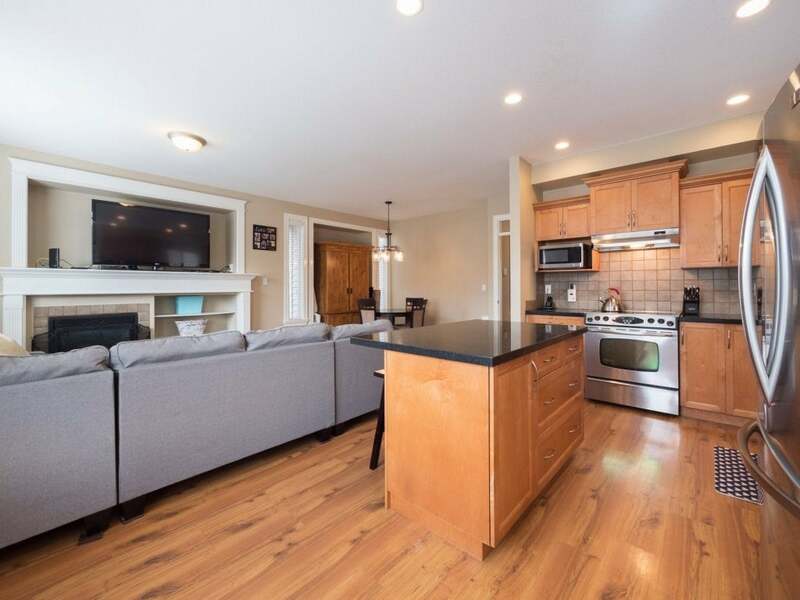 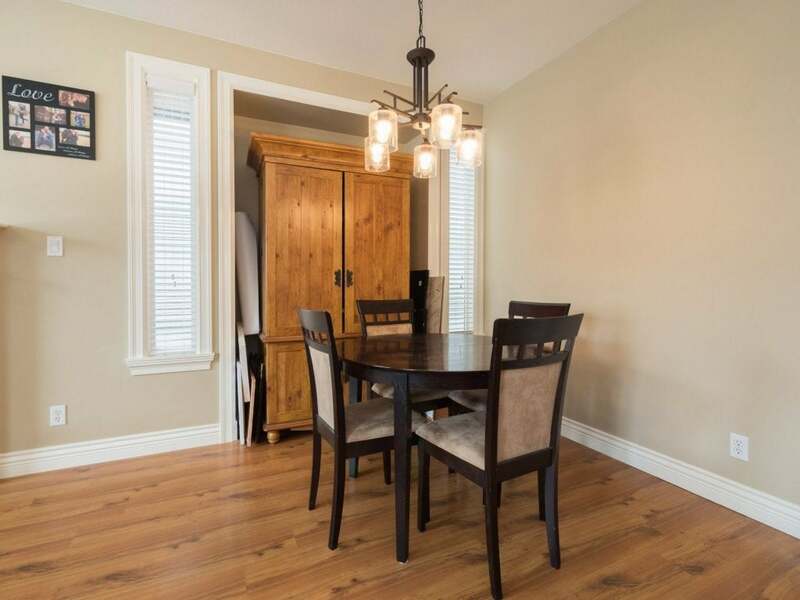 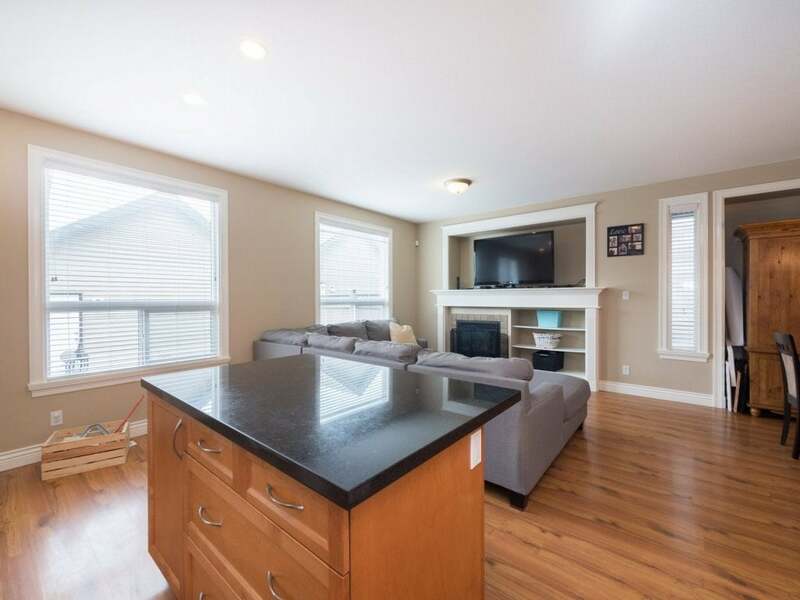 Rarely Available 2 Storey w/Bsmnt Home Located in Sought After Clayton Village! 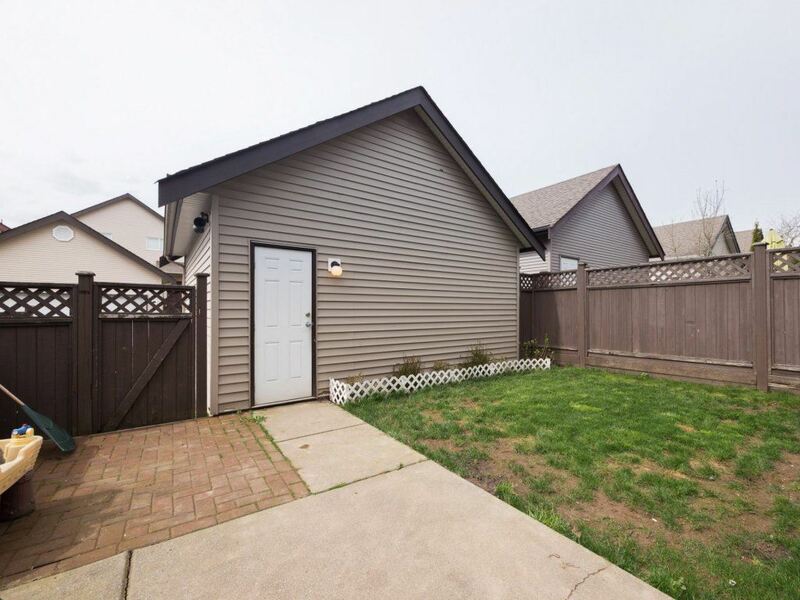 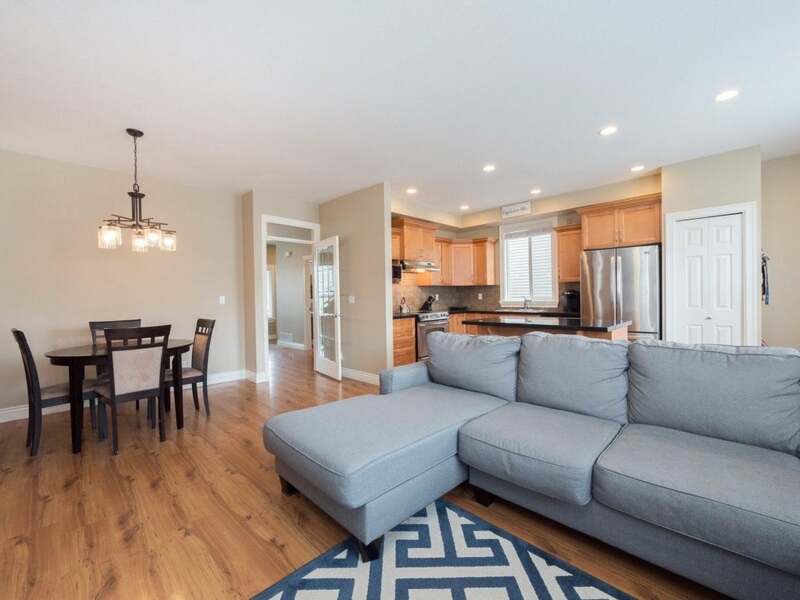 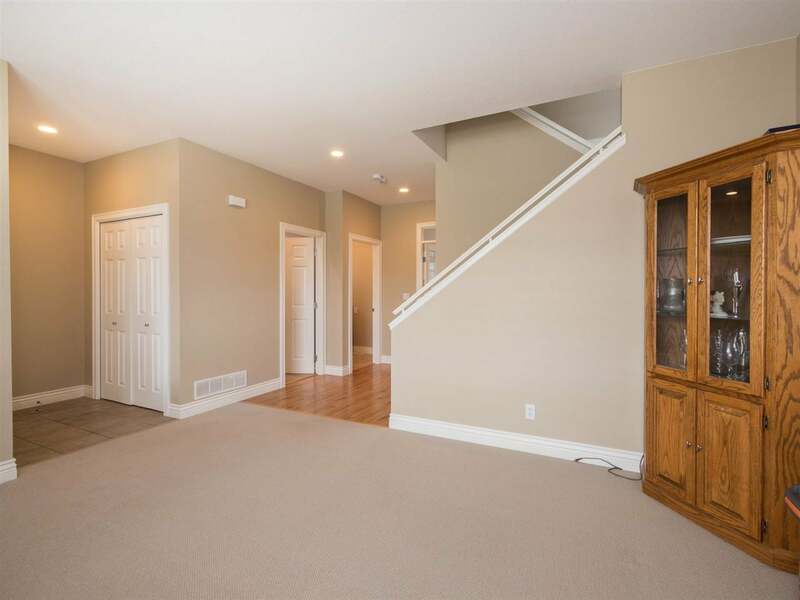 Bright & Modern Floorplan with Gorgeous Laminate Flooring, Crown Molding & Fresh Paint Throughout! 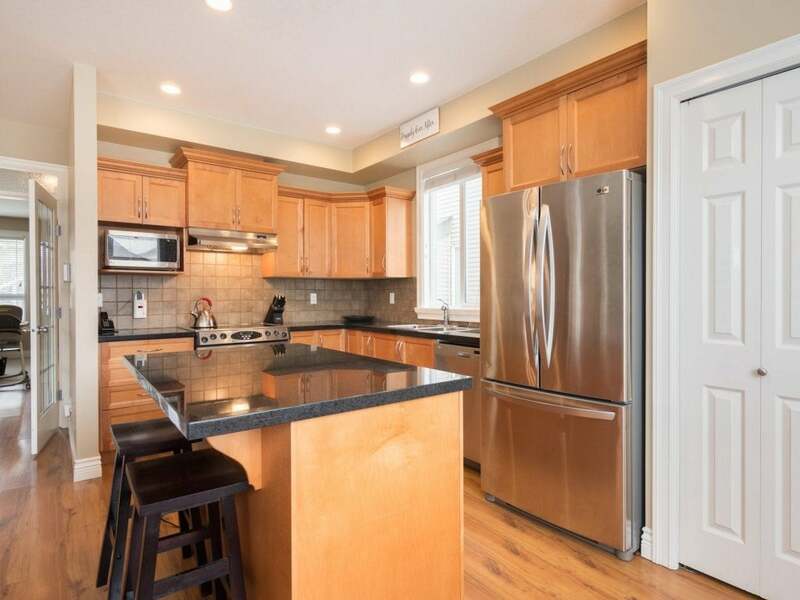 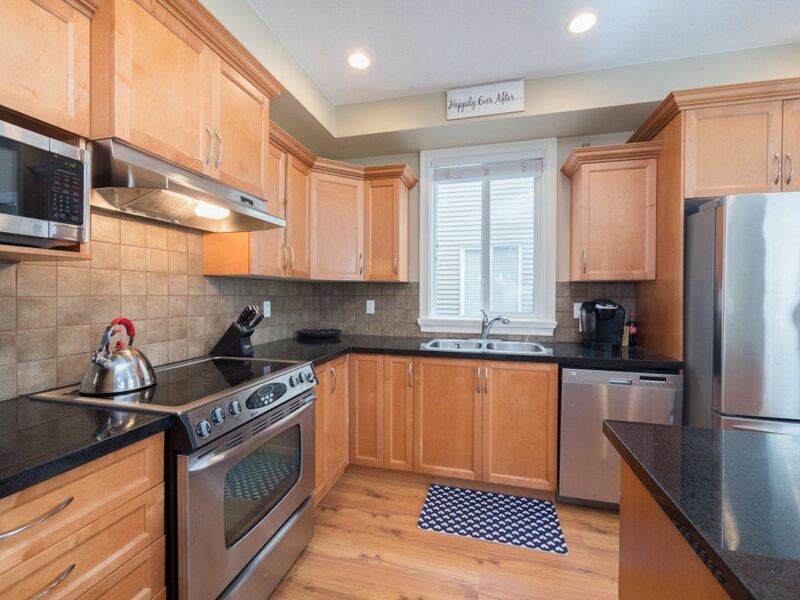 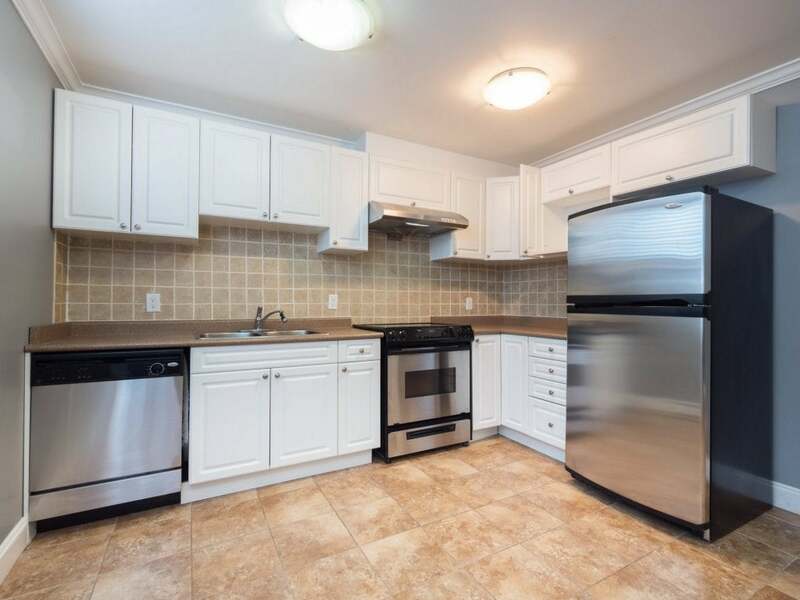 Beautiful Open Concept Kitchen Featuring Stainless Steel Appliances, Tile Backsplash, Granite Countertops & Eat Up Bar. 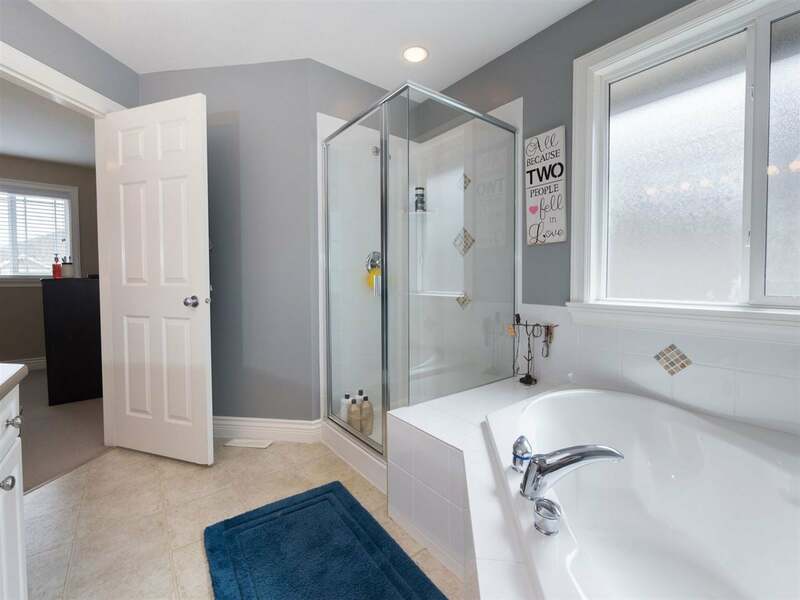 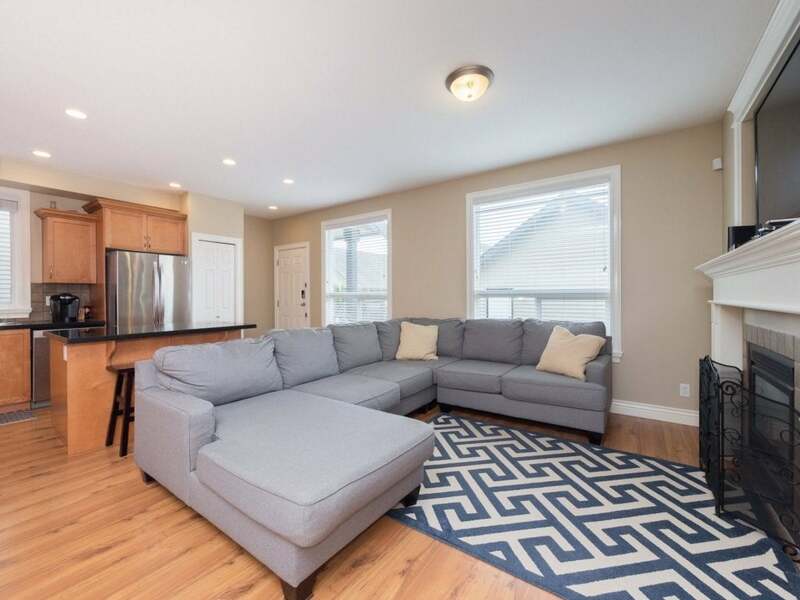 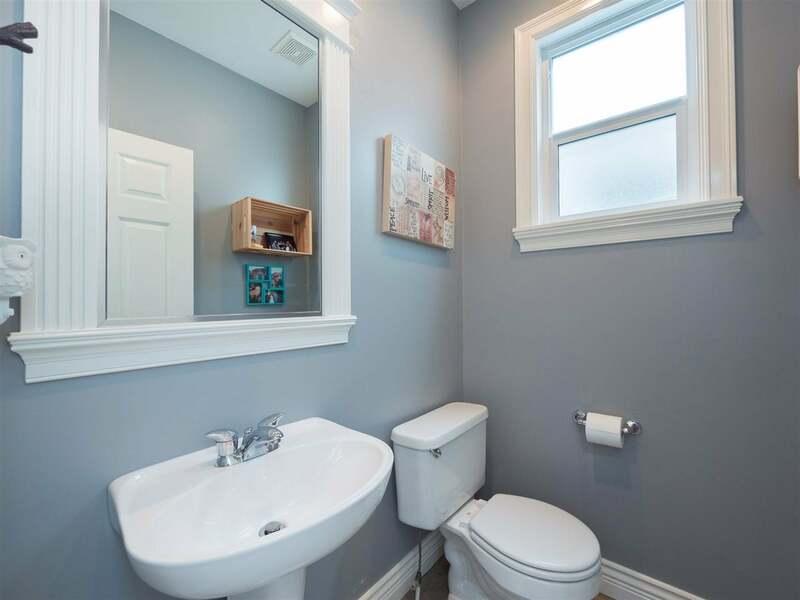 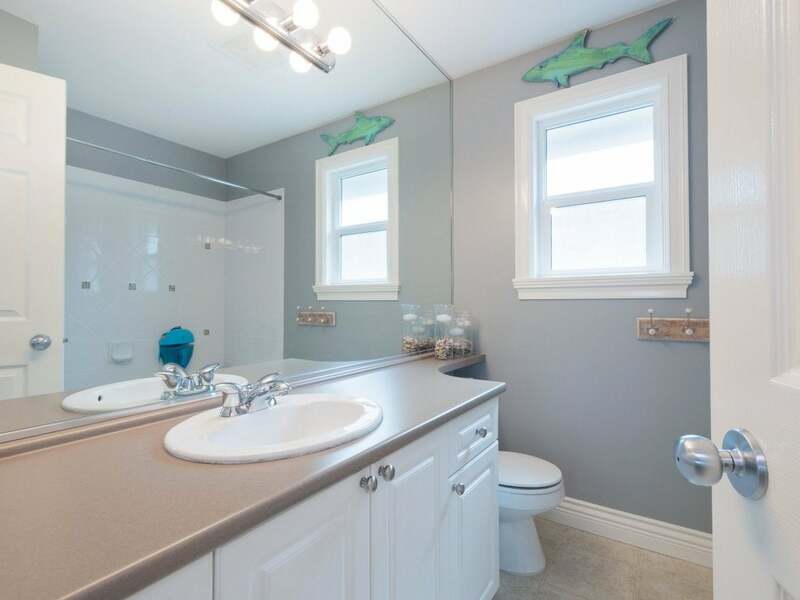 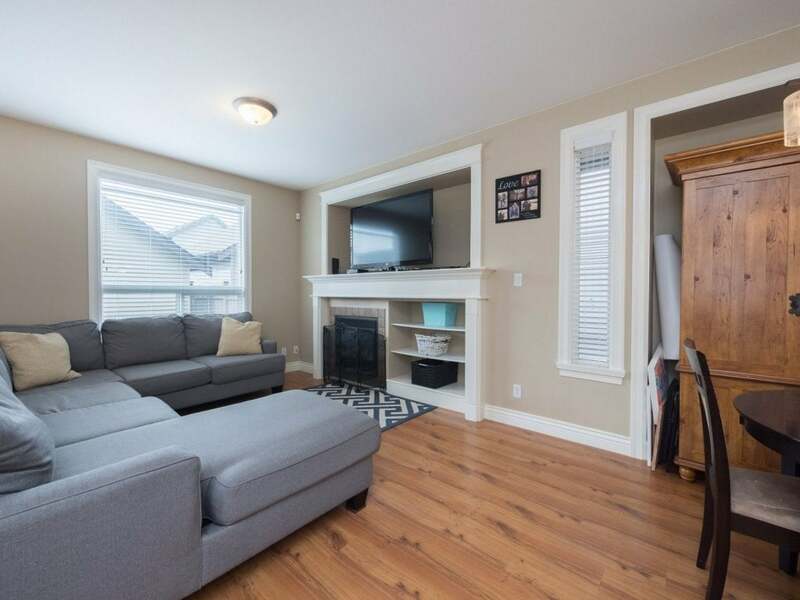 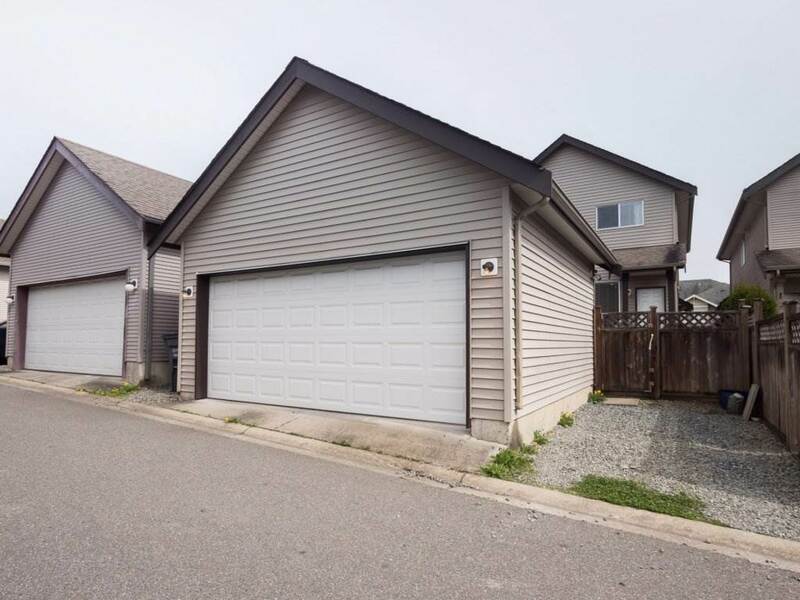 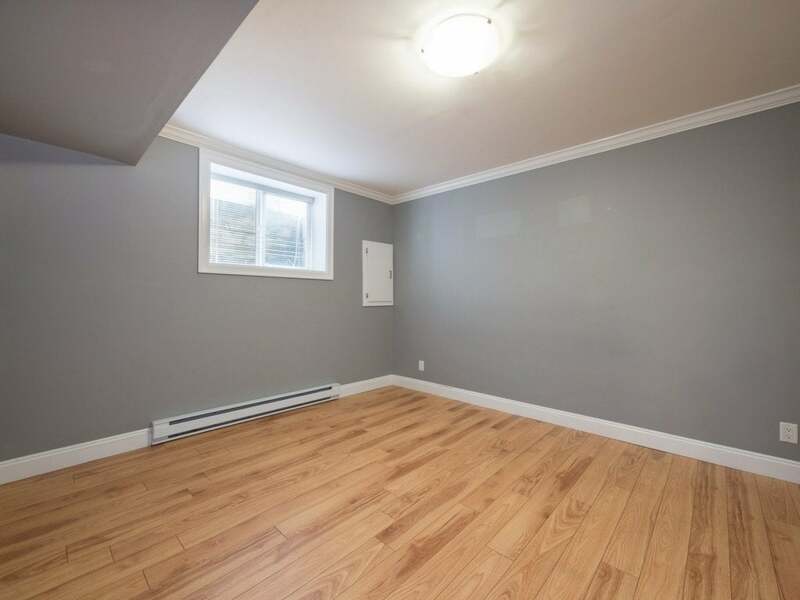 4 Spacious Bedrooms Upstairs with another 2 Bedrooms in the Fully Finished Basement with Separate Entry. 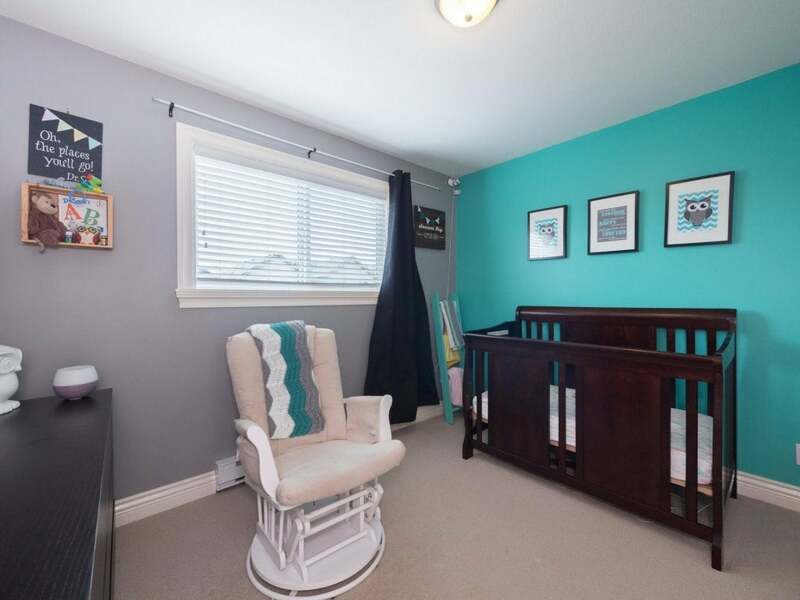 Walking distance to Schools, Parks, Shopping & Much More! 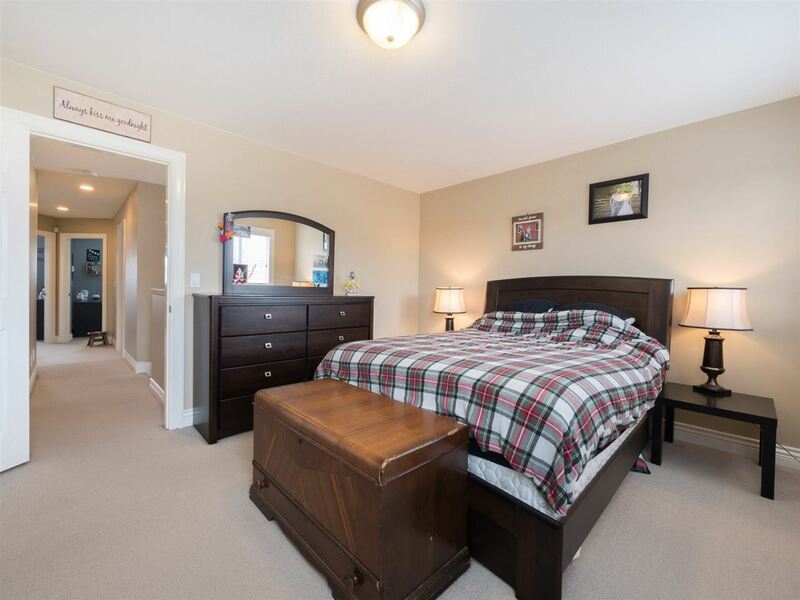 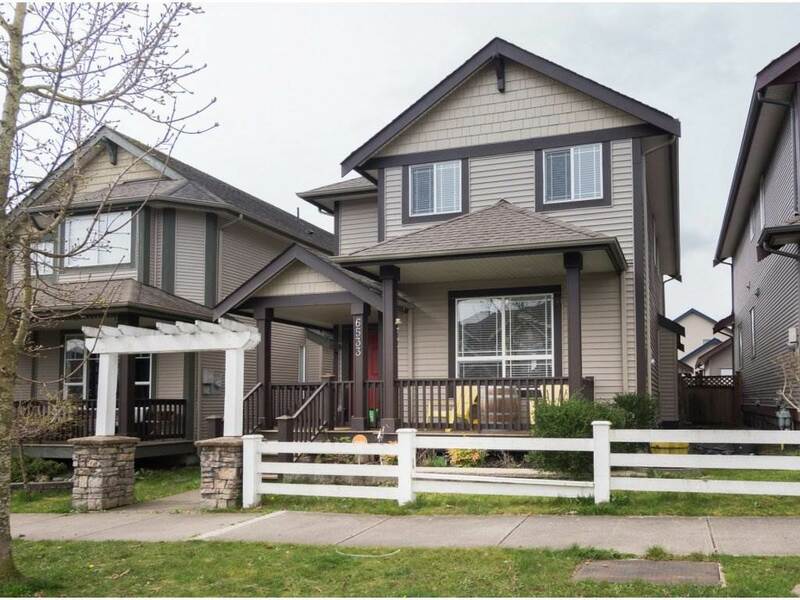 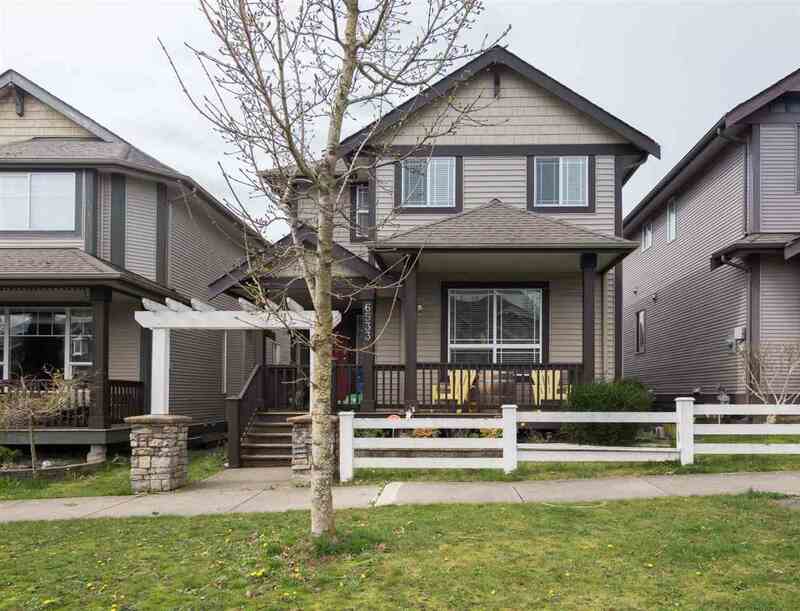 A Great Family Home in a Fantastic Neigbourhood!